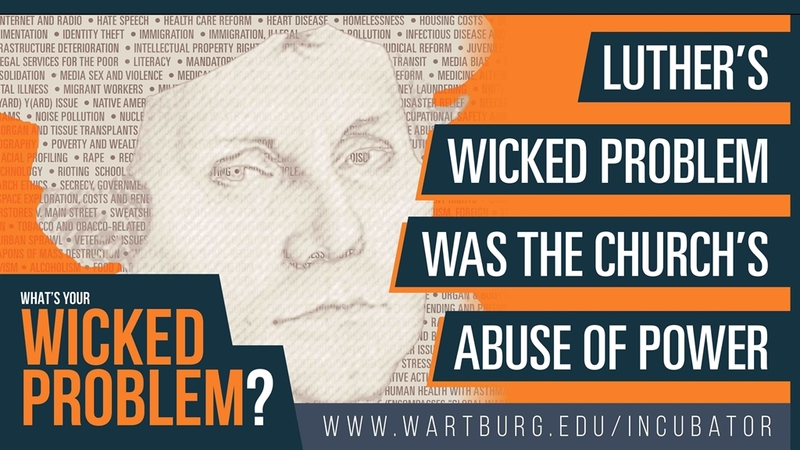 Wartburg College is facilitating the first Wicked Problems Poster Challenge. Gather your friends, or tackle a problem on your own. 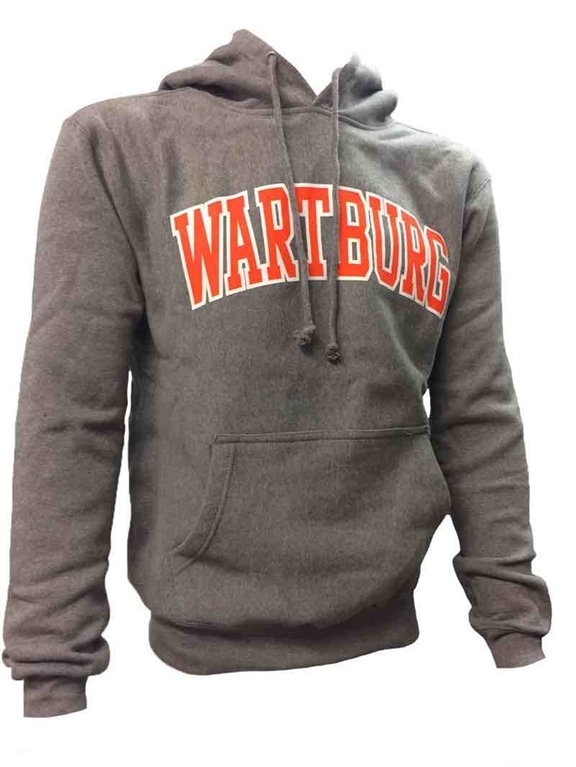 Find out more at www.wartburg.edu/incubator. You could win start-up money to help make your idea a reality! The deadline for poster submissions is Jan. 15, 2018, in honor of Dr. Martin Luther King Jr. Day. Direct questions to Kristin Teig Torres. 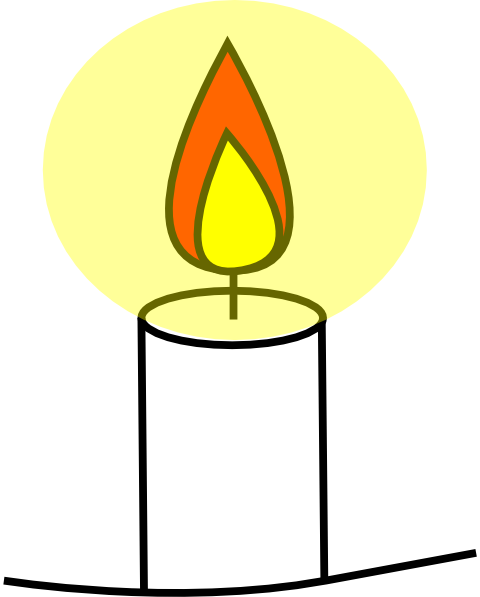 BSU will be sponsor a Kwanzaa celebration Tuesday, Dec. 5, at 7 p.m., in Chapel Commons. There will be food, dancing, and an explanation of the history of Kwanzaa. All are welcome. Direct questions to maya.weatherall@wartburg.edu. Head out on the experience of a lifetime by serving on a service trip this year during Winter Break or Tour Week. There are various location options for each break. Applications are due in January. Click here to apply for Winter Break trips, and click here for Tour Week. KWAR, Wartburg’s radio station, will sponsor its annual Eggnog Pong Tournament on Thursday, Dec. 7, 7 p.m., in the basement of Grossmann Hall. Show off your pong skills while enjoying some music, eggnog, and festive snacks. Register as an individual for $1 or as a team for $2. Email andrea.weiss@wartburg.edu to sign up. If you would like to sign up for the Wartburg Shuttle to area airports on Dec. 16, you must do so by Dec. 11. 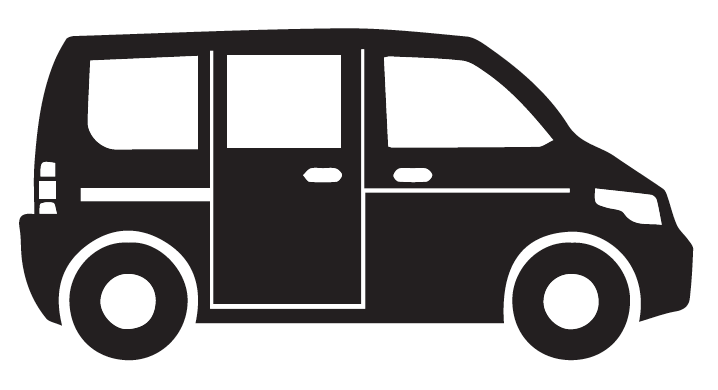 The deadline for the Jan. 3 shuttle is Dec. 22. The shuttle is available for all students. Sign up and see details about the Christmas Break shuttle at www.wartburg.edu/shuttle. Please remember to check and empty your campus mailboxes before leaving for Winter Break. Packages and mail WILL NOT be forwarded during Winter Break. The Mail Center will be open, with regular hours, 9 a.m.-4:30 p.m., unless otherwise posted, until Dec. 22; it will reopen Jan. 2. Student Senate would like to get your feedback on this year’s Outfly and ideas for next year. Click here to complete a survey. An incomplete grade is not valid unless it is supported by a Student Request for Incomplete Grade Form. Students should initiate completion of the form to confirm they have been in communication with the instructor regarding the incomplete grade policy. The form is available under Special Request Forms-Student from the Academics tab of My Wartburg or in the Registrar’s Office. Any incomplete grade submitted by the instructor without support of the form will be changed to an “F.” Additional information about the incomplete grade definition can be found online in the 2017-18 academic catalog. Wartburg Student Ambassadors is a student-led organization that is looking for fun and passionate people to give tours, host overnights, and participate in events with the Admissions Office. If you would like additional information, plan to attend Ambassadors Information Night on Jan. 8, 7-8 p.m., in Buckmaster, or email ambassadors@wartburg.edu. Click here to apply. The deadline for applications is Jan. 15. Bicycles must be registered with Wartburg College. Students can register their bikes when they turn them in for storage. Storage begins Monday, Nov. 27. Bicycles are dropped off and retrieved from the Campus Security Office. Bikes are stored off campus. Bicycles may be retrieved around the middle of March. Campus Security will contact students who store their bikes when they can retrieve them. Bicycles will not be available for check out during the winter if there is a warming trend. Specific questions may be directed to campus.security@wartburg.edu. Students with an interest in supporting and encouraging peace throughout the world should consider developing a Project for Peace. Project proposals should be creative, engaging, meaningful, and measurable. In addition, the selected Wartburg project will be implemented during summer 2018 and given $10,000 of funding/reward. An informal meeting will take place Thursday, Jan. 4, 2018, at 7 p.m., in the McCoy rooms. The deadline for the project is Jan. 15, 2018. For more information, contact Kristin Teig Torres or visit the Student Life Office. Click here to learn more about the Davis Projects for Peace. Join a new Bible study every Thursday at 7 p.m. in the Chapel Tower Room with Pastor Ramona Bouzard and Pastor Brian Beckstrom. The Gospel of Mark will be the topic. There is no reading required before the study, but please bring your Bible along (digital or otherwise).